An annual event about free comics, free yogurt and a free Mother’s Day e-card. Looking for your next career? Look no further than JobCastCentral.com. Employers, list your jobs for FREE, at Jobcast Central! No charge, no limit! It’s free! Go to www.jobcastcentral.com. We tell you about an annual event that’s all about free comics called Free Comic Book Day. We’ll tell you when it is, what it’s all about and how you can get free comic books for the whole family. Comments, questions or suggestions? 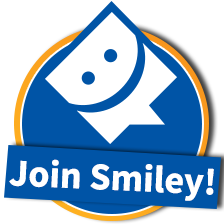 Do you know of some freebies to share? 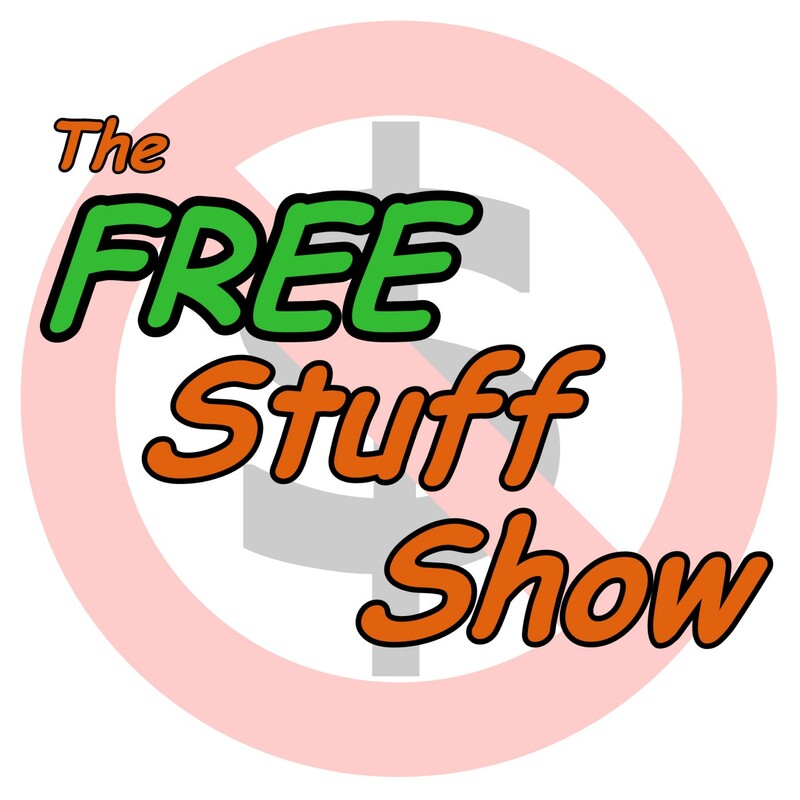 send them in to comments[at]thefreestuffshow.com. 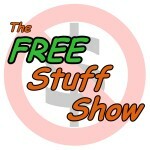 Or submit them to our web site at thefreestuffshow.com! Like our show? Take our Audience Survey! ©2016 Savoia Media. All rights reserved.